The reaction period of any individual applies to the length of time he or she reacts to a certain stimulus; having good and quick reflexes help various performances like in exercise, sports, and the usual day-to-day activities such as driving and even walking down the road or crossing the street. Some individuals are born with quick reflexes while others require a lot of practice to achieve a speedier reaction time to the stimuli. Listed here are a couple of techniques and tricks on how one can improve their reflexes. Based on studies, sleep has been known to aid children and adults to have faster reflexes, plus it also helps individuals perform on a more increased level compared to how one would perform normally. A person’s brain and body generally slows down when an individual is sleepy which in turn impairs and decreases the reflex response; reflexes are faster when a person has been able to rest completely, having seven to eight straight hours of sleep as well. It’s best to be able to practice certain skill motions before an individual gets into any activity that requires a lot of endurance or strength; keep in mind that the more a person continuously practices a specific movement, the more reflexive it will eventually become. If you want your kids to get better when it comes to catching or hitting a baseball, make them practice regularly until they are able to catch and hit the ball without having to think about what to do and just depend on their reflexes. You may think that this won’t help but it will; playing video games require a couple of coordination that concerns the eyes and hands. Based on studies, playing video games every day for a few minutes can greatly aid in the improvement of one’s reflexes. 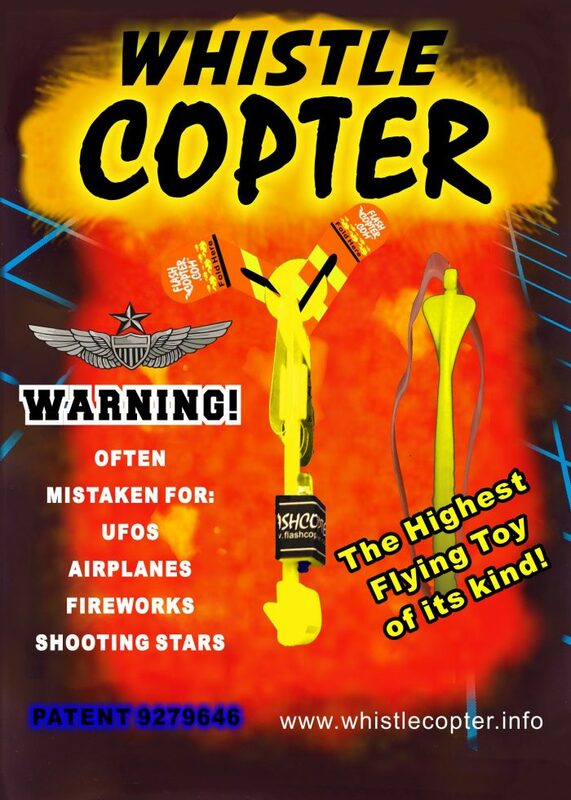 Another way to improve yours and your child’s reflexes is by playing with the Original Copter toy; get out into the open and launch the high up in the air then run after this and catch it before it lands on the ground. You can also do this at night and it will be more fun since the toy’s LED lights brightly in the dark which makes engaging in this fun activity more interesting for everyone.